On Saturday October 24, the Oklahoma State University homecoming parade, which draws crowds of more than 80,000 including fans, alumni, and area residents and is considered a major celebration, abruptly came to an end when a woman driving an Elantra plowed through several barriers and struck a parked motorcycle before barreling into the crowd. It was initially suspected that the driver of the vehicle, 25-year-old Adacia Chambers, was driving under the influence. Chambers is now facing four charges of second-degree murder after four people were killed, and just under 50 injured. On Sunday, the county’s DA said that Chambers would likely be charged with driving under the influence of drugs. Police believed she was under the influence, but did not believe alcohol was involved. Chambers’ attorney, Tony Coleman, said he did not believe his client was under the influence at all, but instead suffers from a physical or mental illness. Chambers’ family members and boyfriend also said she was sober late Friday and early Saturday when they last saw her, and that they had not seen her consume alcohol. Coleman told USA Today that during a meeting with his client at the jail following the accident, he was not satisfied at all that he was communicating with a competent individual. The crash resulted in the death of three adults and a two-year-old boy; at the time of news reports, at least 46 people were injured. Stillwater Mayor Gina Noble said the 50,000 residents of the town are still in shock, and that they had never seen anything like this. Those who lost their lives in the horrible catastrophe include two-year-old Nash Lucas, Bonnie Jean and Marvin Lyle Stone, both 65, and University of Central Oklahoma student Nikita Prabhakar Nakal of Mumbai, India. 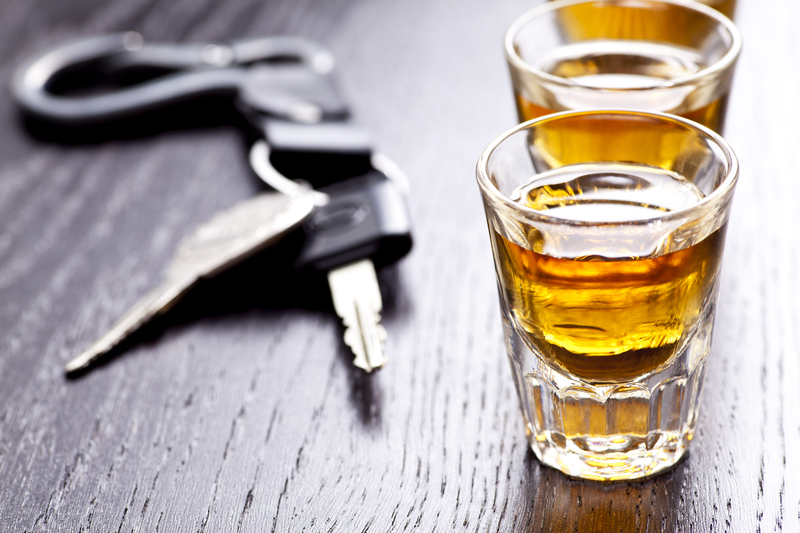 While it seems it’s still uncertain whether Chambers was or was not driving under the influence, DUI is a very serious criminal offense, particularly when people are injured or lose their lives. In the state of Michigan, a first DUI conviction may result in jail time, fines, driver’s license suspension, a criminal record, and more. Repeat offender face harsher punishment including increased jail/prison time, higher fines, community service, driver’s license revocation, possible vehicle immobilization, and other penalties. However, when DUI results in the death of one or more individuals, those charged with drunk driving causing death may face up to 15 years in prison, along with fines of up to $10,000, restitution, and other punishment. Driving under the influence of alcohol and/or drugs is a serious matter. In order to protect your legal rights and obtain the best possible outcome, it is critical to work with an experienced Michigan DUI lawyer.